After i say the news of guy that develop a version of hotels.ng in two days, i begin to realize the rate at which developers hate WordPress platform, since that incidence there has been some many noise about whether it is right or wrong to developed your startup product with WordPress platform among the industry player in the ecosystem especially on techcabal redar. Also read : KANO ICT HUB: FARM CENTRE OR BEIRUT ROAD? You see WordPress allow you to develop your ideas quickly and easily in order to test howviable it is, thus allow many entrepreneurs to do things that don't scale, especially with regard to non technical founder, this fact is basic, because not all founder know how to code, with amazing power of WordPress the are able to develop their ideas from nothing to something by simply stitching plugins and pages together. i totally agree with the fact that WordPress will not give that flexibility to scales when the demand for your is product high i.e product market fit, but definitely WordPress is the starting point for anyone that want to develop their ideas quickly and test it. 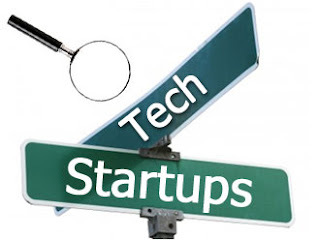 With the rate at which developer are not willing to join an early stage startup, hanging on to WordPress is the best option for anyone that want to developed his ideas and has no coding exposure, until you developer have stop this act, WordPress technology will continue to be the last hope of a non technical founder. At this point am going to rise my case, drop your comment, suggestion or anything in the comment box below and don't forget to share using the social icons below. 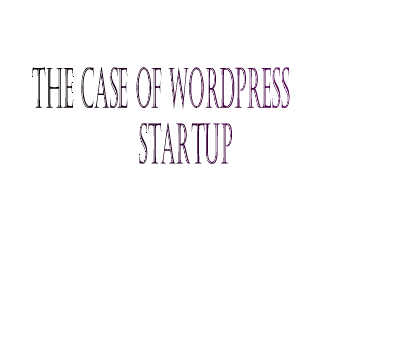 To me WordPress is pretty cool. 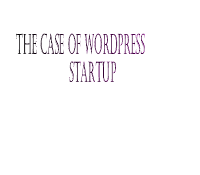 with wordpress you can build any web application, but it do not allow you scale. when you are starting out in the early day blogger is very good for you.